Building champions in life through the sport of swimming. The Club Excellence program identifies clubs that execute strong, well-rounded programs to produce elite 18-and-under athletes. The top-20 clubs earn gold level ranking and those rated 21-100 are designated as silver honorees. Want to join TIDE for 2018-2019? 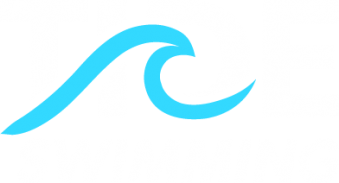 Sign Up for the Tide Swimming Mailing List! 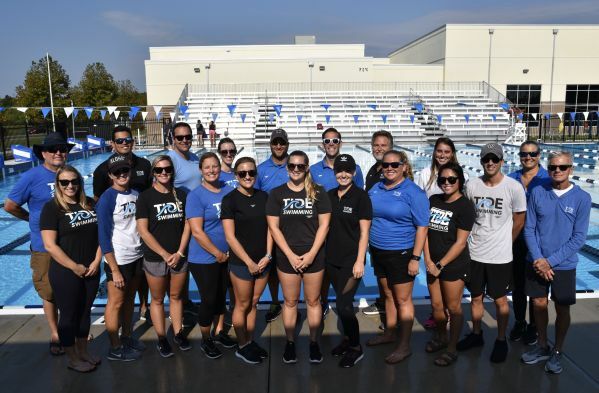 TIDE's founder, Sandra Jones, herself a veteran coach and former swim parent, offers advice for today's parents of young swimmers. Choosing a swim program is a unique combination of weighing tangibles and intangibles.